I waited about ten days after arriving here — time enough for the jet lag to recede and my thinking to clear — before emailing Oiy. In addition to the usual greetings, I shared the joyous news that I was now in Thailand! She quickly and happily responded, asking how soon we could get together and hoping to hear from me again. I dutifully emailed back the next day, explaining I was living in Pattaya but sidestepping any meetings by asking how her family was. Apparently, that lack of enthusiasm has dampened her interest as I have not heard back in over a week. What happened? I’m guessing, to demonstrate my ardor, I was supposed to have suggested an immediate rendezvous. 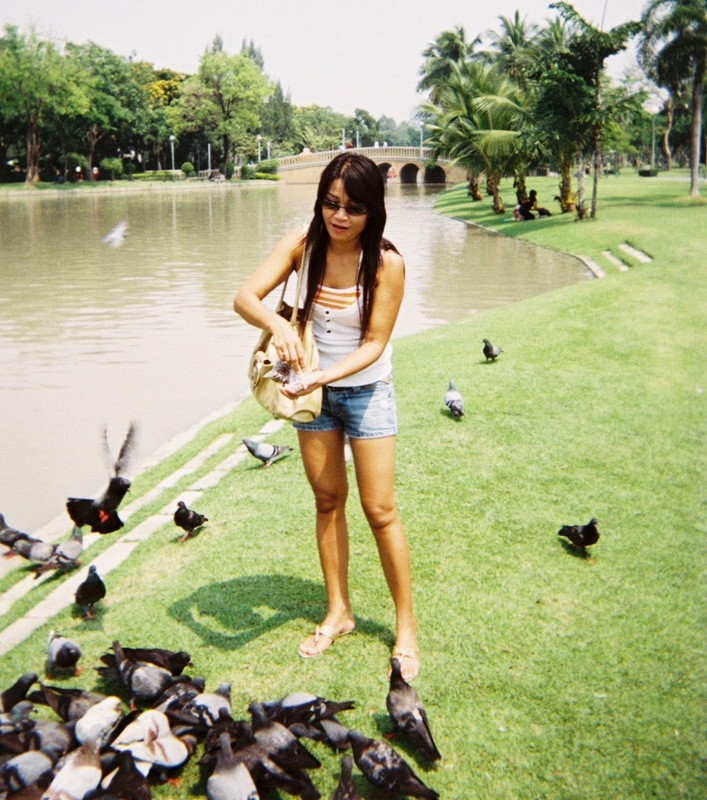 Perhaps invited her down from Khon Kaen where she’s at present living with her family. (An eight hour bus ride.) But I wasn’t ready for that. Instead, I preferred to find out more about her and her family first via email exchanges (Google now has a translation option that kinda works) before any rolls in the hay. It’s a cautious, prudent approach to a woman I hardly know. But how strange that Oiy, after diligently remembering me year after year (with money admittedly as her motivation) now apparently gives up after I, at long last, move to her country and get in touch. There was much I liked about the woman and being my “first”, she has a place in my heart. I’m now confused and slightly hurt by her silence after that initial message. (Not that I really have any grounds to complain, considering the way I ignored her emails over the past two years.) Think I’ll wait a while longer for a response, being by no means starved for female company. My patience having finally run out, the message yesterday morning to my beloved was brief and to the point. I told her I had waited over two weeks for an email and had now found another girlfriend. All quite true, I might add. I would never hear from Oiy again. This entry was posted in Moving To Siam, Settling In and tagged Seattle. Bookmark the permalink.